Transcend has teamed up with one of the world’s leading virus protection software & service providers, Trend Micro Inc., to preinstall its advanced USB Security software on the popular JetFlash V85 USB Flash Drive. Users shall now have the double advantage of Transcend’s quality hardware and proven Trend Micro software and can share, store and manage their valuable data more safely and securely than ever before. 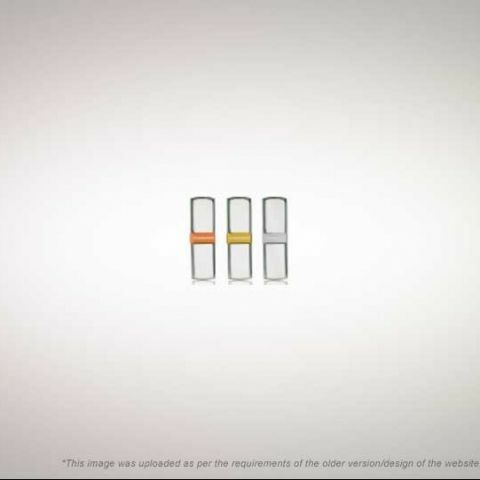 Trend Micro USB Security is a unique software program specially developed to protect against malicious content in files transferred to USB Flash Drives. With its easy-to-use interface and simple one-step activation process, Trend Micro USB Security protects the JetFlash V85 from the first moment it is connected. Upon finding threats, the software alerts the user and moves all dangerous files to a hidden quarantine folder. “USB Flash Drives have gained immense acceptance in India. However, there is very little awareness amidst the users regarding protection against threats like auto run malware being spread through malicious websites. Our new JetFlash V85 USB Flash Drive preloaded with advanced Trend Micro USB Security software will prove to be a boon to our customers,” said Mr. Austin Huang, Regional Head - Sales, SAARC & APAC, Transcend. The eye-catching JetFlash V85 USB Flash Drive is well known for its luxurious polished all-metal casing that makes it a truly fashionable piece of technology. With its characteristic blend of simplicity and elegance, the JetFlash V85 represents a unique expression of personal taste that fits today’s digital lifestyle, catering to those who appreciate the finer things in life. The drive comes with an elegant silver metal carrying chain that also makes it an eye-catching fashion accessory. With its refined good looks, a preloaded 90-day trial version of Trend Micro USB Security, plus Transcend’s renowned global lifetime warranty service, the JetFlash V85 is a feature-packed portable storage device that offers users peace of mind by protecting precious data from hackers, viruses or cyber criminals. 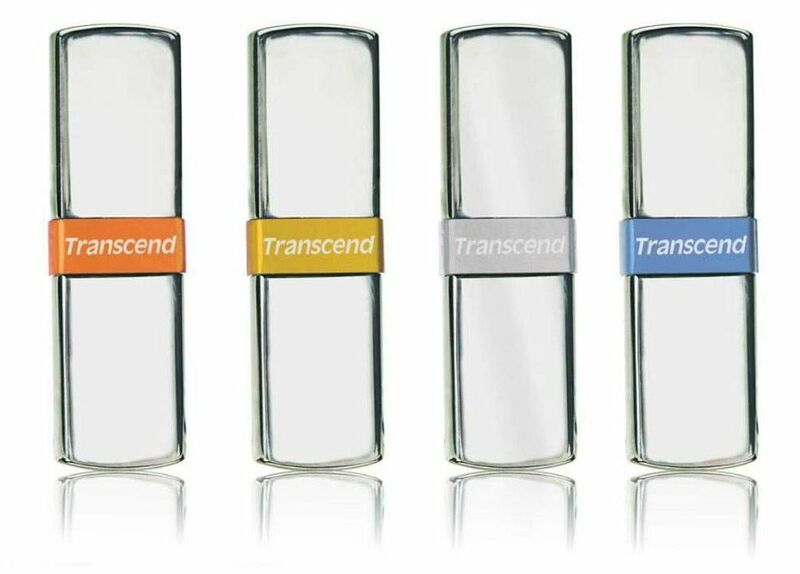 The Transcend JetFlash V85 USB Flash Drive with Trend Micro USB Security software comes with 3 years of warranty. The 2GB capacity variant is available for Rs. 1,000, the 4GB model is available for Rs. 1,200 while the 8GB capacity variant is available for Rs. 1,900.